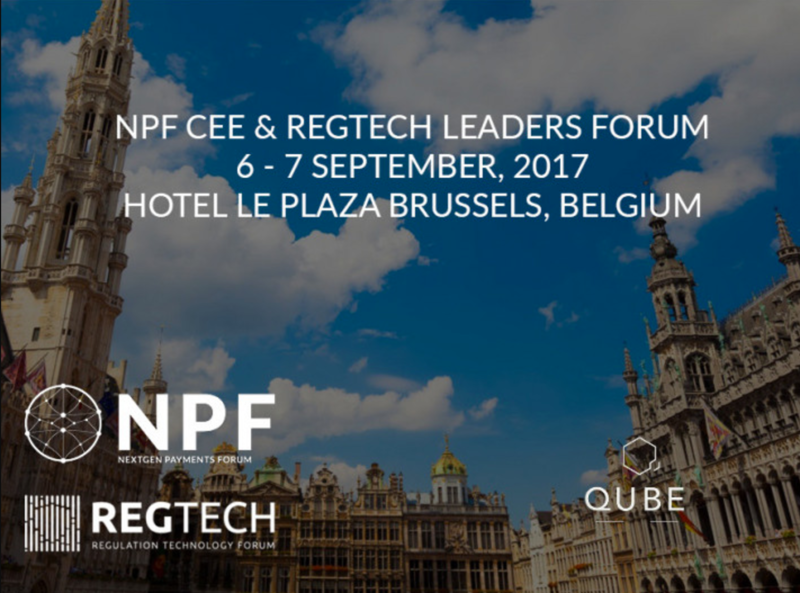 The NPF CEE & Regtech Leaders Forum is the premium gathering for senior executives responsible for compliance and payment strategies. From agile risk management to fraud prevention, the event focuses on leveraging regulatory technology to cope with changing regulations, add business value and boost performance beyond the payments function. This forum will provide insights on how to tackle the upcoming regulatory reforms PSD2, the EU GDPR, MIFID, Cybersecurity, best practices for boosting Customer Engagement, new solutions for online payments methods and compliance adherence case studies. For 2 days, you will partake in a highly interactive conference program that includes panel discussions, keynotes and masterclass presentation from regulators, industry leaders, and exemplary pioneers. Additionally, you will have the chance to meet and network with senior executives from the Retail, Legal, Gaming, Gambling, Investments, Banking, Insurance, Industry Associations, and Governing Institutions across Europe and Russia. Lastly, you will get the chance to experience the latest advancements in payment innovation, first-hand.